I'm taking my dad (an avid hobby wood worker) for a few days to Japan, specifically the Tokyo and Kyoto region. Would anyone have some recommendations or know of a traditional Japanese wood workshop that could be visited in that region? Disclaimer: This isnt specifically in Kyoto. It's about 1h by train/car from Kyoto Station. 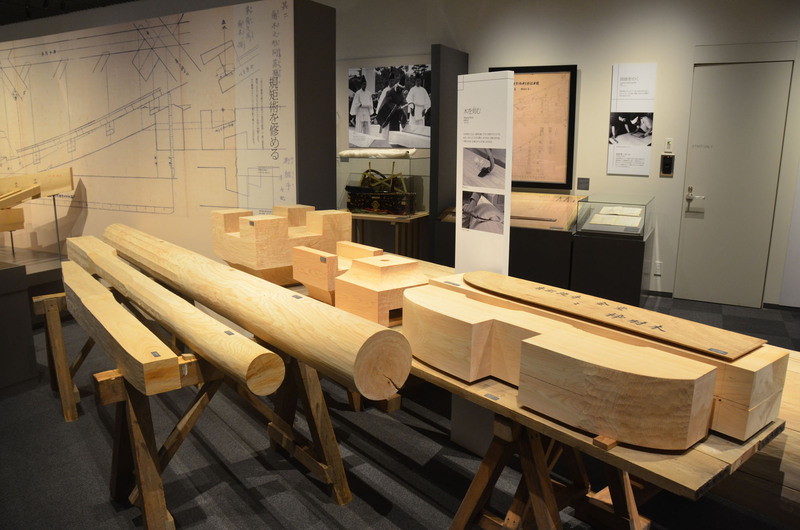 The Takenaka Carpentry Tools Museum could be what you're looking for. It's located in Kobe, near Osaka. The museum features LOTS of information and displays on how woodworking and carpentry evolved from prehistoric Japan all the way to modern days. The building is gorgeous and there are plenty of examples of the different techniques demonstrated. You can also borrow a very thorough audio guide that completes the visit very nicely (Which I highly recommend you do). A bonus point is that, while in Kobe, you can eat some amazing Kobe Beef! Not the answer you're looking for? Browse other questions tagged japan sightseeing kyoto or ask your own question. Where to get SIM cards in Tokyo, Japan?